You searched for which does not fit your . We've redirected you to 104-479, which has the proper fitment. 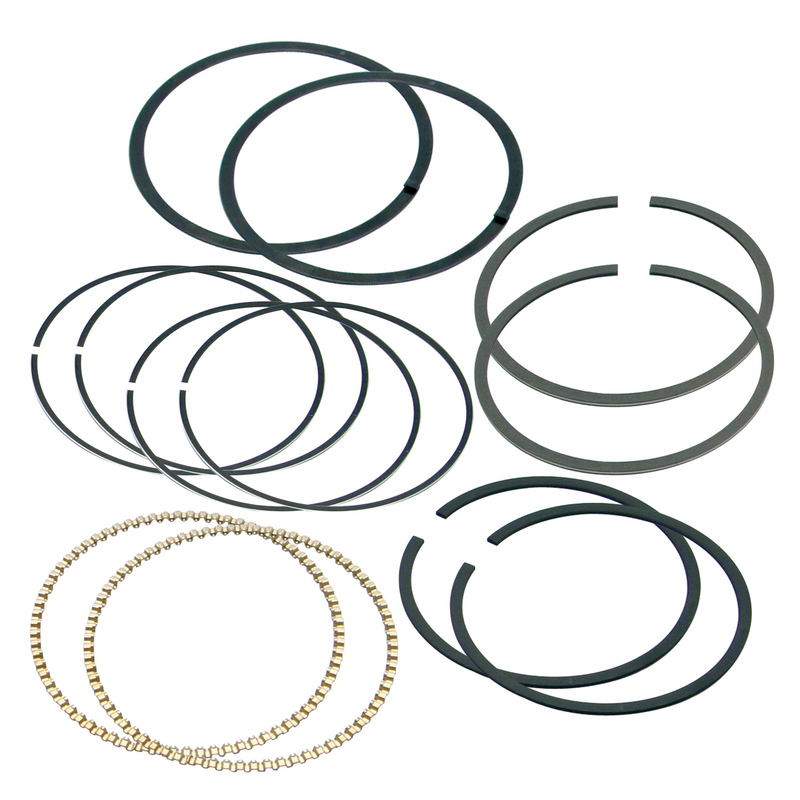 Replacement rings for 106" S&S piston + .005".